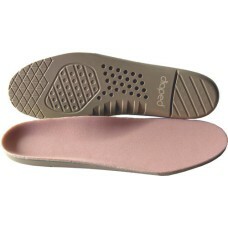 The Diaped Duosoft Therapeutic Insoles are designed for people with diabetes, arthritis, or other co.. 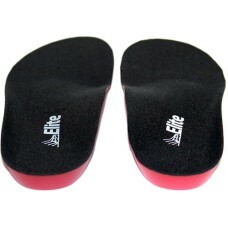 These Elite Insoles are designed to improve 1st Ray function and reduce strain on Plantar Fascia. 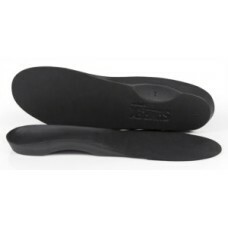 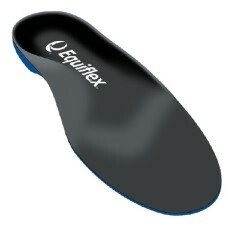 T..
Equiflex Insoles are specifically designed to improve the ability of a high arch foot to function co.. 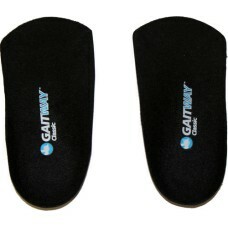 The Gateway Classic A50 is a cost-effective functional foot orthosis for the pronating foot. 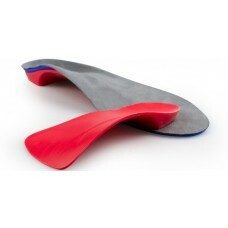 It’s ¾ .. 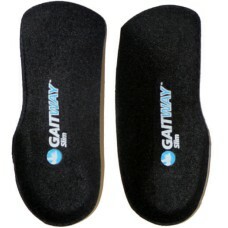 The Gaitway Full Insole is a cost-effective functional foot orthosis for the pronating foot. 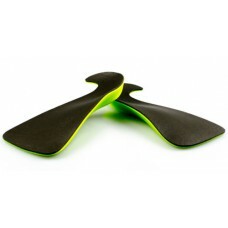 This in.. 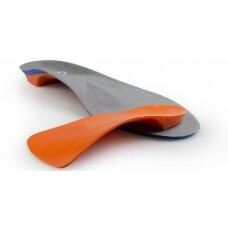 The Gateway Slim A50 insole is a cost-effective functional foot orthosis for the pronating foot. 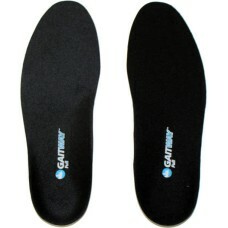 Gat.. 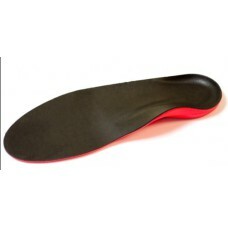 The Interpod Flex is a great alternative to custom made orthotics. 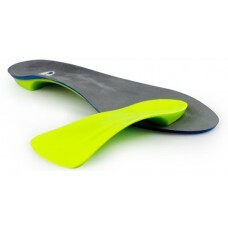 Made from durable Polypropylene, .. 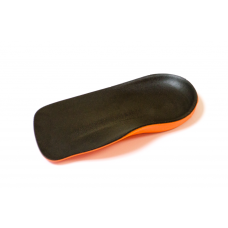 The full length Interpod insoles have rearfoot wedging which reduces the need for excessive arch hei..
Interpod Soft Insoles are made from Polyurethane which is 50% more shock-absorbing than EVA. 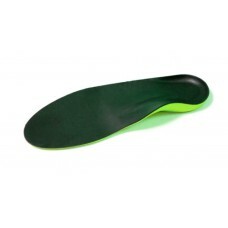 The rea.. 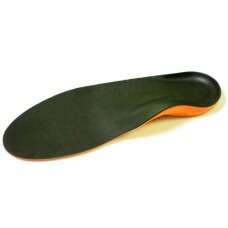 This lightweight orthotic insert is ideal for use in men and women's dress shoes and sports boots.Ke..
Key Features:Metatarsal raise - Supports the metatarsal area and redistributes weight away from the..